Welcome to 167 Midway Drive, a totally renovated home with creek views in Litchfield, SC. 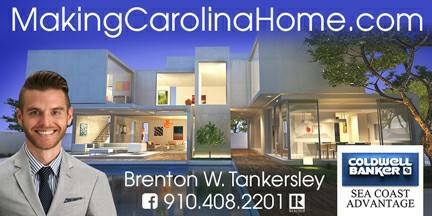 This 4 bedroom and 4.5 bath home was redesigned and has over 3700 heated square feet of living space. No expenses were spared updating this home! The kitchen boasts of marble countertops and black stainless steel appliances. The wetbar has an ice maker and wine storage. Great floor plan for entertaining friends and family. Off the back is a large (50x12) screened porch with LifeProof ceramic tile flooring overlooking the huge backyard. Gracious sized living room with a fireplace with shiplap and slate! This home boasts two master suites, upstairs and downstairs! The upstairs master is massive and has a sitting area with huge picture windows overlooking the creek. The walk-in closet is large enough to use for a nursery or computer room! The home offers a mother in law suite with a lock-out option. Other features of the home include penny tile flooring in the bathrooms, new roof, new siding and shutters, all electrical has been rewired, and more! No HOA!